We have the largest and most comprehensive range of Inserting Solutions in Africa, which meet the most stringent production demands. Paper Envelope Wrapping systems meet the requirements for automation, high speed, high reliability and maximum flexibility in the production of mail pieces. Experience the latest innovation in high-speed mailing by increasing mailroom efficiency, adding personalisation and increasing production. 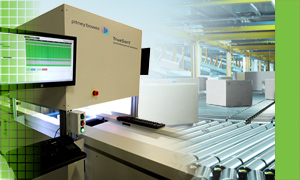 Our advanced Packaging and Fulfillment systems meet the requirements for automation, high reliability and maximum flexibility to make your mailing, fulfillment, packaging, printing and distribution business more efficient. High speed letter processing with innovative in-line options and tailo- made, high-speed parcel sorting systems . pbProduction extends its parcel sorting offering into logistic warehousing, including sorting centres for postal services and courier. Our highly configurable electric document binding modules allow you to custom-create a complete document creation station that perfectly fits your needs. 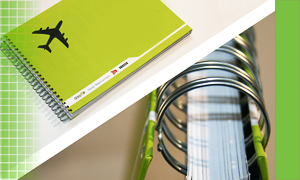 Booklet Stitching, Perfect Binding, Collating and Paper Jogging solutions. Streamline your mailing department by investing in a paper folder that can fold thousands of papers an hour. Matica Card Printers provde solutions to issue passports, financial cards, ID cards, Nano SIM and Micro SIM cards. Combining integrity, efficiency and alternative enveloping technologies, we will assist mailing operations streamline the production of high quality customer communications. 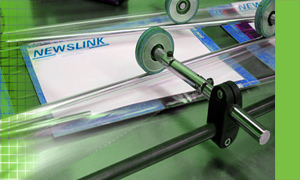 Reliable, flexible custom or standard solutions are designed and developed to meet each customer’s packaging needs. Automated mail, letter and parcel solutions, sorting parcels, polywrap bags, magazines and non-standard items with speed, precision and traceability. 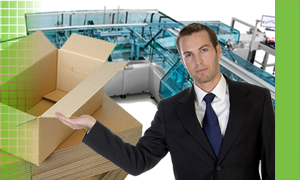 Trusted solutions for all types of binding, collating, scoring, folding, joggers, paper cutting, paper counters and many others. 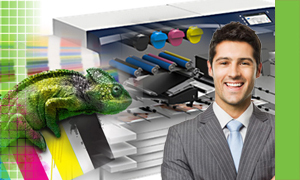 Affordable Digital Printing Press solutions for short to medium run, catering for a wide variety of print media and paper stock type. The division’s hardware, software and services help its clients by enhancing productivity and improving mail, parcel and packaging delivery, while at the same time managing bottom-line spend. pbProduction offers off-the-shelf and custom solutions that take care of customers’ workflow and automation needs, with all projects being driven and assessed by a qualified engineering sales team. With an extensive global partnership base, pbProduction is able to fulfil the most demanding application and customer requirements. Our range of high-speed mail inserting machines in South Africa provides businesses with intelligent finishing solutions that offer non-stop performance. 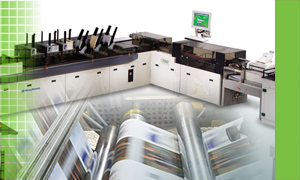 Our self-mailer systems provide compact and affordable folder/gluer solutions that produce multiple self-mailer impositions. 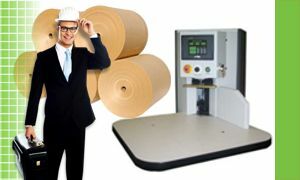 Paper Envelope Wrapping systems meet the requirements for automated, high speed, high reliability and maximum flexibility in the production of mail pieces. Capable of meeting needs from entry-level to high-speed systems, pbProduction systems can process a wide variety of film types, including polyethylene, polypropylene, bio-degradable films, shrink wrap, pre-printed films, and more. Packaging and Fulfillment Systems meet the requirements for automated, high reliability and maximum flexibility to make your mailing, fulfillment, packaging, printing and distribution business more efficient. 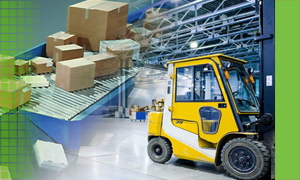 pbProduction extends its parcel sorting offering into logistic warehousing, including sorting centres for postal services and courier, e-commerce warehouses for online orders, mass distribution warehouses for boxes of products delivered to supermarkets, and pharmaceutical distribution warehouses for retail medicine outlets. 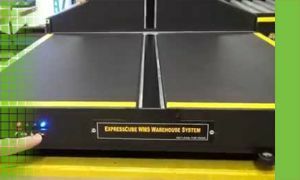 ExpressCube systems' use of advanced technology engineering has resulted in a superior product that is more economical than comparable systems on the market. Rhin-O-Tuff's ONYX electric paper hole punching machines are truly one of a kind. An interchangeable die system turns this single unit into a spiral punch machine, a wire punch machine, and a comb punch machine to accommodate just about any type of document binding job. 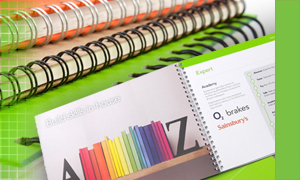 We offer a variety of paper finishing solutions, including booklet stiching, binding, collating, jogging, slitting and perforating solutions. 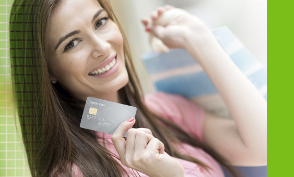 Companies that engage with their customers achieve higher levels of customer satisfaction. 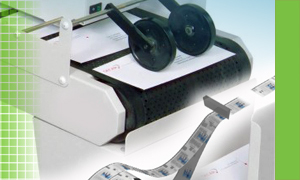 Staying in touch with your clients with regular mails is easy, thanks to paper folding machines from PBSA. Our paper cutters and guillotines allow you to cut large quantities of paper, ranging from 40 to 1 100 sheets of paper, in diverse shapes and sizes. From business card slitters to foam board trimmers and precision cutters, all your paper cutting needs are catered for. Counting and batch tabbing solutions. 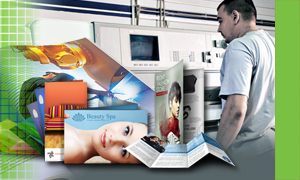 We offer affordable solutions that enable you to meet the demand for short to medium run full color sheets, cards, banners, envelopes, carton and prints on a wide variety of media, from standard bond to specialty papers, heavy cover stocks, label stocks, and magnetic media. Matica Card Printers provide solutions to issue passports, financial cards, ID cards, Nano SIM and Micro SIM cards. 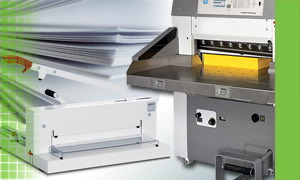 We offer a vast range of products from centralized systems and mailers to ID printers and laser desktop machines. Wide format cards and badges are deployed for visitors, staff or VIPs by event management and conferencing companies organizing conventions, trade shows and sports events, such as the Olympics, Formula One, golf, football, tennis and all other competitions. Through constant innovation and out-of-the-box thinking, pbProduction continues delivering custom and off-the-shelf solutions to Southern Africa. Having supplied solutions in Southern Africa for over two decades, we are committed to offerings that deliver, taking care of your needs today and into the future. pbProduction is driven by ideas and solutions, people and processes.